The first match of the Test series between Team India and Australia will be played on 6 December in Adelaide. 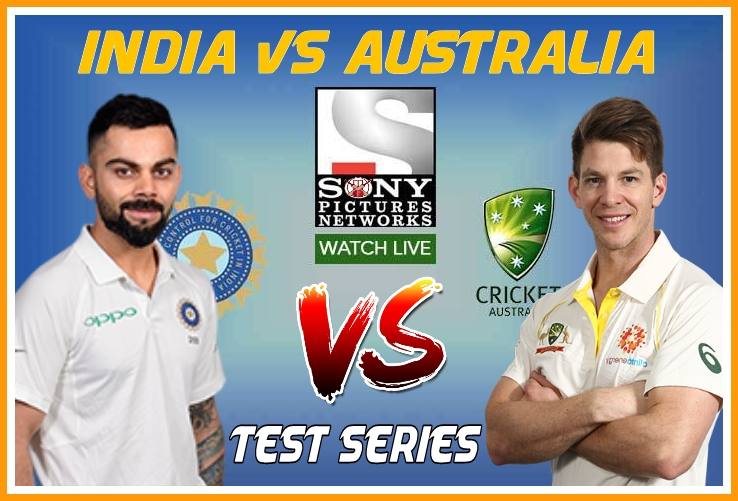 This series will be very important for India because they have a golden opportunity to win their first ever Test series in Australia. Team India has not won a single series so far, while, these 3 bowlers will be the key for the winning and losing for India and can cause big threat for the hosts. Shami Bumrah and young Chinaman Kuldeep Yadav. 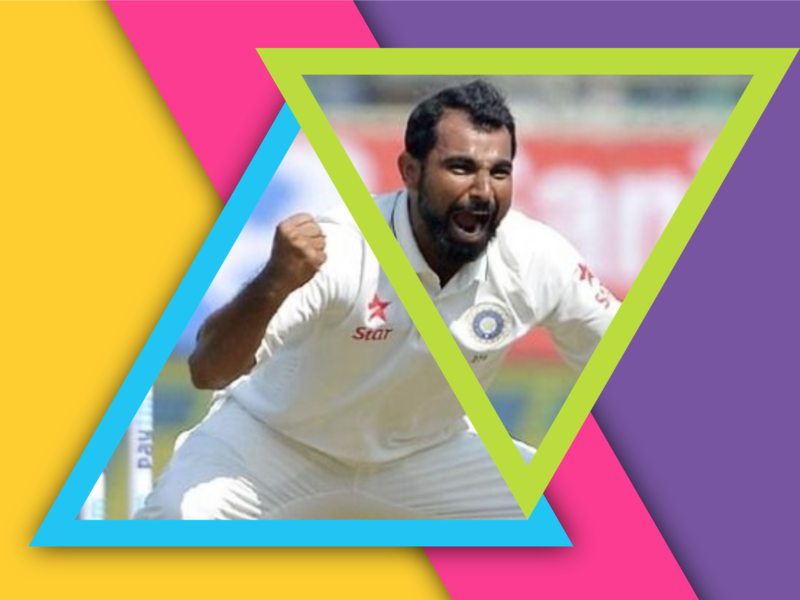 Team India's star bowler Mohammed Shami has done spectacular performances in the test for India. Shami has played 36 matches so far, during this time he has picked 69 wickets and has taken 5 or more wickets on 3 occasions. Shami's best performance is 5 wickets for 28 runs. 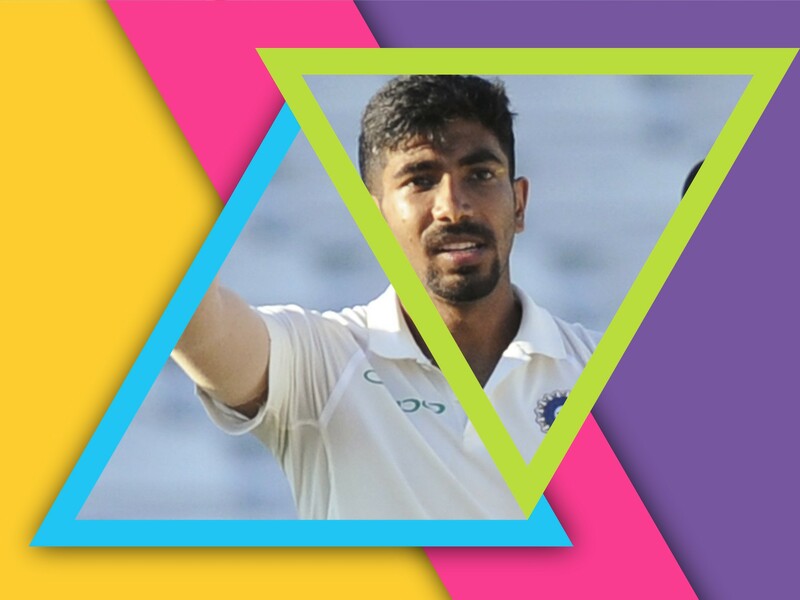 It will be a new experience for the world's best death bowler Bumrah, he has not played a single Test match in Australia so far. So everyone's eyes will be on him, If we look at Bumrah's test career, he has taken 28 wickets in 6 Test matches. During this time, he has taken 5 or more wickets 2 times. Chinnaman Kuldeep has proved himself best in limited overs, while he has taken 19 wickets in five Tests so far. During this time he was quite impressive. 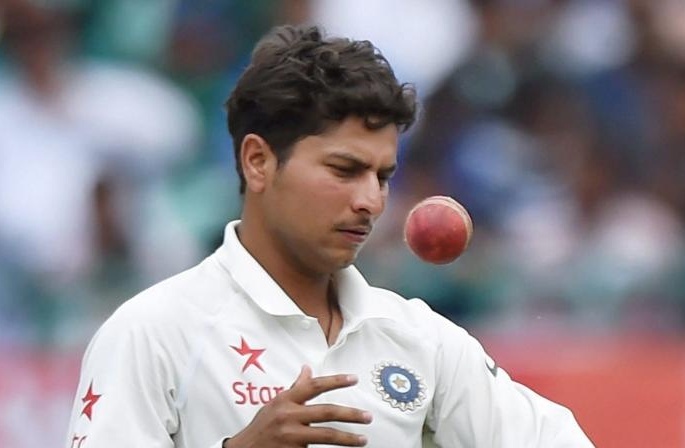 Kuldeep will play his first test match in Australia, so he has had a good chance to show his talent. Apart from this, he will also prove beneficial for India. So Friends, According to your opinion? Which Indian bowler will be a big threat to Australia? Do send us your valuable feedback below.